Market Fit is the premier source for business strategies and growth plans that allow you to grow, expand and maintain your business going forward. Do Any of These Sound Familiar In Your Business? We think we are doing everything right, but are struggling to find customers. We don’t understand all these new marketing “buzz” words that are flying around, what is true and what is BS? We keep losing clients to our competitors, even though our services are clearly better! We offer great services, but nobody knows about us. We are spending thousands on marketing but it isn’t driving any sales. We are trying a lot of things but don’t know what works. We have a great team, but they just don’t seem to be performing well. The customers we do get don’t grow or leave us too quickly. Market Fit is designed to address all of these concerns and more through experienced and professional business consultation that helps you generate growth and operate your business at peak performance. After spending ten years of my life working in senior management, serving on the Board of Directors and gaining valuable executive experience in some of New Zealand’s and world’s most successful companies, I decided to take my knowledge and begin my own consultancy firm. I’ve taken all the skills and techniques that helped make those companies successful and developed a simplified growth solution and I’m committed to working with business owners, CEOs and others to replicate it through their own businesses. When I first began my firm, I was receiving a majority of my clients from referrals. However, after a short while I had stopped receiving new clients and knew that I had to do something to drive my own company’s growth. That is when I realised that I needed to apply the exact same principles I had used as an executive in large corporations. As I didn’t have a team of a hundred people like I did in the corporate world I needed to simplify them into workable processes and transform my business into a profitable and sustainable operation. My strategy for business growth are just as effective when applied to startups to multinational corporations, meaning that every single company across all sectors can benefit from this simple growth formula. The first step to business success is taking action! If you are ready to reshape your company into one with true growth potential then simply contact me today to schedule your initial consultation. Let’s get started on working together to drive sales, increase revenues and take your business to the next level. After graduating from Auckland University with a Bachelor of Commerce in Finance and Marketing, I pursued my MBA from Henley Management College in the UK. As I believe education is the key to growth, I have also received professional qualifications as a Chartered Accountant and am a member of the Institute of Directors. 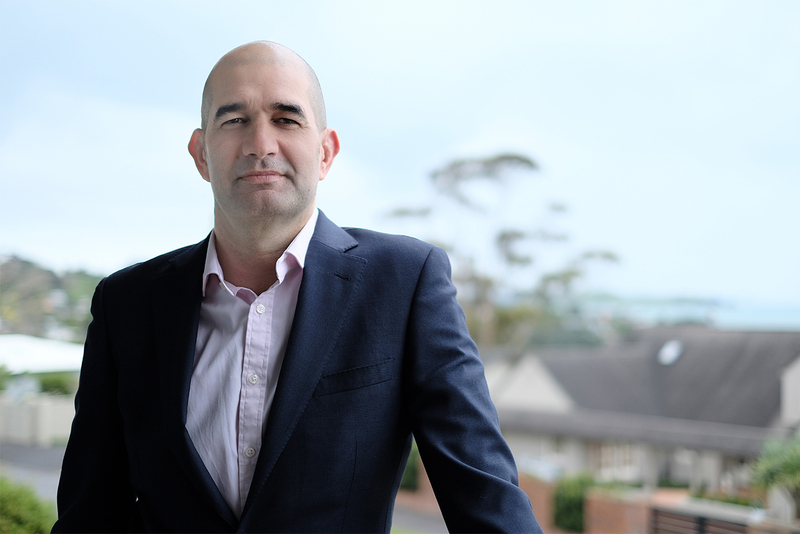 I have over ten years experience of C-level management and executive experience with companies such as Vodafone and APN, as well as having served on Board and as an advisor for several of the most recognised companies in New Zealand. Sign up to MarketFit's mailing list and you will receive case studies, insider interviews, cutting edge tactics, news from around the web and general musings.